Since Kate & Meghan got involved, the British Royal Family have become much more interesting to me - there's something nice about these two young gals going in the Palace & refreshing things with our Liz. The Royal Family are no longer just a bunch of ded unrelatable oldies anymore; but pensioners now mixed with these babes with style, sass & personality. 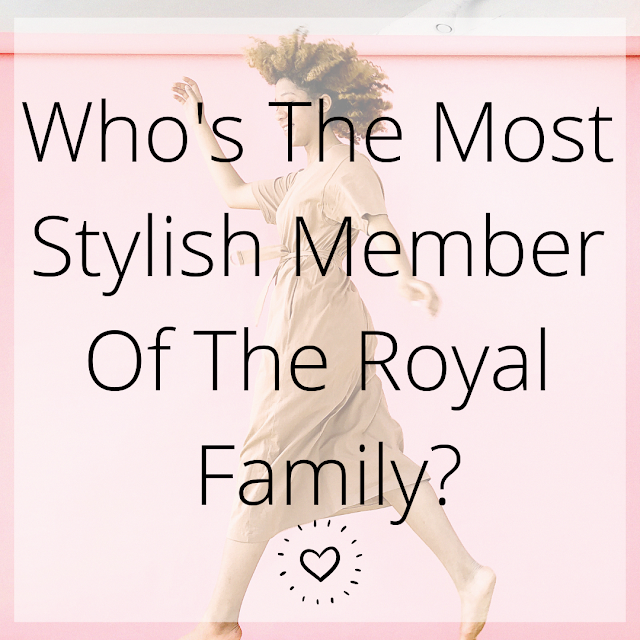 We can rely on the British Royal Family to impress us with their immaculate and enviable style choices - the gals not only flaunt some of the hottest high-end fashion labels; they also whack out a bitta high-street, which I love. Meghan & Kate have thrown out several stand-out looks in 2019 ALONE - but I guess on this note, it then gets you thinking; which other countries [aside from our British baes, of course] have similarly stylish royalty? This post will take a look at some of the best-dressed royals from around the world. In scenes that wouldn’t look out of place in our fav Disney film, Princess Mary married Prince Frederik of Denmark in 2004. She is well-known for her fairy tale dresses, statement dress coats and pillbox hat — often being compared in the style stakes to Jackie Kennedy. It’s no surprise that women all over the world want to emulate her designer style. In May 2018, she attended the Copenhagen Concert Hall in Denmark wearing a blouse and pleated skirt by designer Charlotte Eskildsen. The designer would’ve been pleased for the exposure — searches for ‘Charlotte Eskilden’ rose 51% after Princess Mary was spotted wearing the brand. As the newest member of the British Royal Family, Meghan Markle has been making style statements from day one. There are 22,000 monthly global searches of the term “Meghan Markle style” alone — it seems that she’s made some global fashion fans! And of course, we’re all eager to copy her look. It was probs Meghan’s silk gown - the one she wore after her wedding ceremony - that was the most memorable of all her outfits. After she was photographed in this look, high-street designers began to replicate it; knowing how sought after this style would be. Research revealed searches for ‘halter neck dresses’ were up by 40% following the Royal Wedding and the term ‘halter neck tops’ increased 21% week on week as people tried to replicate her look on her special day. Meghan has even sparked an internet trend or two. When her stunning diamond ring from Prince Harry was revealed, everyone else wanted to feel like a duchess too. In fact, global search engine data reveals a 50% increase in searches for ‘three stone ring’ from October - November 2017. Following her official engagement announcement, Meghan showed up at a Nottingham event with a tote bag from brand Strathberry. Following this appearance, a 398% increase in searches for ‘Strathberry’ occurred from November to December 2017. The Duchess of Cambridge is a firm favourite with both the British public and fashion designers around the world. Research revealed that she's actually the most likely to convince American shoppers to purchase a UK brand. The Duchess of Cambridge has built up a loyal fashion following over the years. In fact, her influence on fashion even has its own name — ‘the Kate effect’. 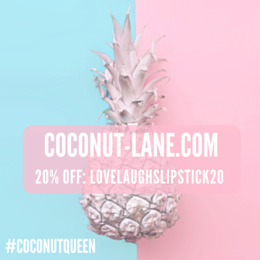 It’s not only the UK nation that appreciate her either - when she wears an item of clothing or an accessory, it reportedly increases the desirability of these items among 38% of US shoppers. In October 2018, she rocked up to the Victoria and Albert Museum wearing a cute tweed dress... and after this appearance, everyone wanted a similar garment! In fact, search volume between September and October for the term ‘tweed dress’ rose by 50%. Never one to shy away from a bright block colour, Queen Letizia of Spain is always flawless and put together. Take it back to King Willem-Alexander’s 50th birthday in The Netherlands for example; where she wore a red one-shoulder Stella McCartney cape gown with matching heels. She opted for red again when she attended the state banquet at Buckingham Palace in 2017, turning heads like always. Also as part of her state visit, Letizia wore a beautiful floral skirt from one of her favourite designers, Carolina Herrera. After this appearance, searches for the term ‘Carolina Herrera skirt’ rose by 50% from June to July of the same year. Crown Princess Victoria of Sweden also appears to be a fan of Kate Middleton - Victoria was photographed in a mini navy pleated dress in 2015, the same one that the Duchess of Cambridge had worn a year prior. Her outfits typically involve bright and eye-catching colours. At a sustainability awards in August 2017, Princess Victoria decided to wear a cocktail dress from designer Maxjenny. Not only did people want to take her picture, but they also wanted her dress! Searches of the designer rose by 222% from July to August of the same year. *Comparing global search volume from the month before appearance to the month of. What do you think? 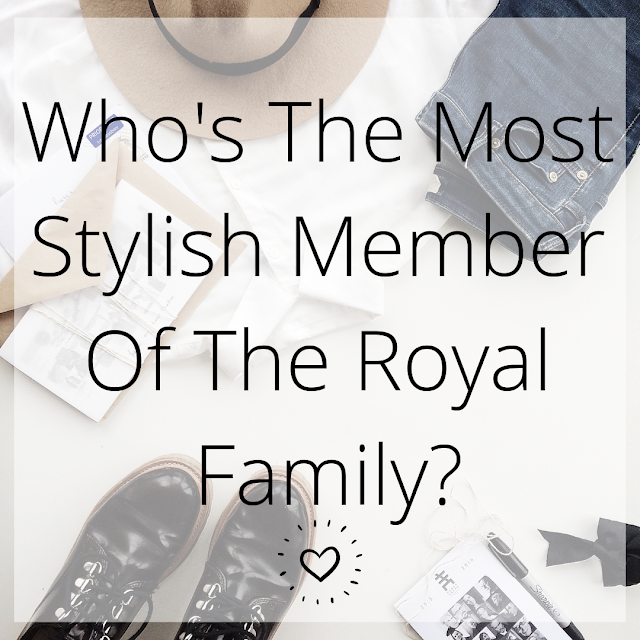 Who do you think is the most stylish royal?